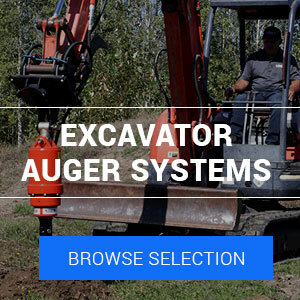 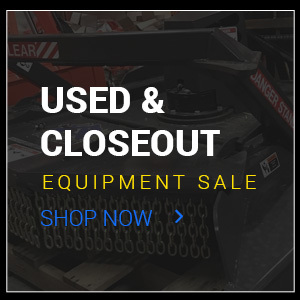 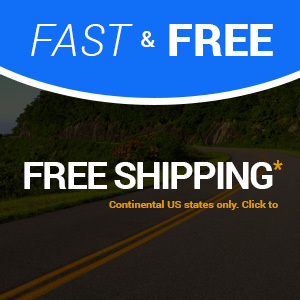 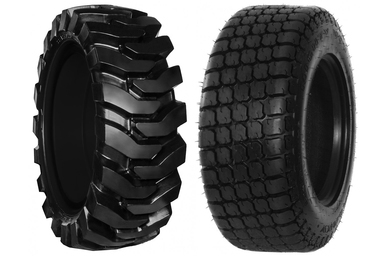 Choose from a growing selection of Excavator Atachments, Mini Excavator Accessories and Mini Excavator Parts from SkidSteerSolutions.com. 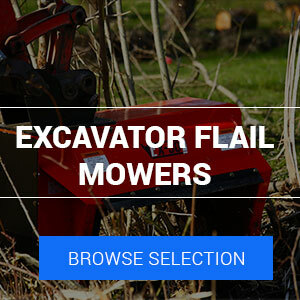 Excavator Post Drivers, Excavator Brush Cutters, Excavator Auger Attachments and Earth Drill Bits, Excavator Grapples and other great tools can be found and purchased right here on our website. 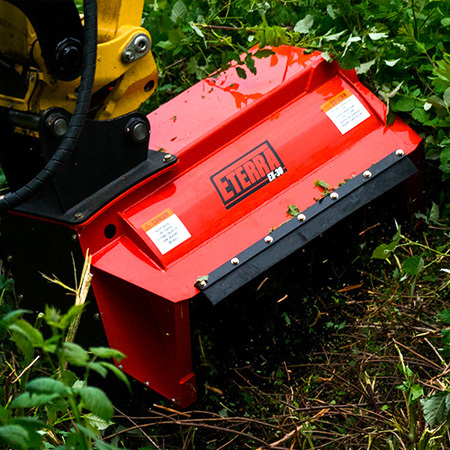 We provide a high quality range of Mini and Compact Excavator Attachment products.